Global 3Dee is a Cyprus and UK based digital visualization company specializing in 3D architectural visualizations using leading and powerful 3D modelling and rendering software. Our eye for detail and experience provides you with high quality photo realistic images at affordable prices. 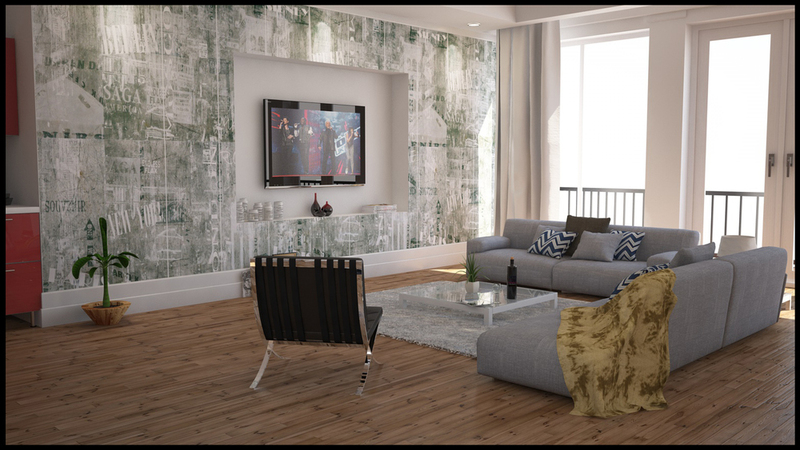 Our years of experience in both the fields of interior design and 3D architectural visualisations, along with your requirements and vision, enables us to give you a service that will be ideal in promoting your projects to potential clients as well as marketing. We are passionate about what we do and dedicated to providing our clients with superior quality and accurate photo-realistic exterior and interior renders.